If you ever find yourself in the heart of the Swartland, you're likely to see a familiar face. Boet Le Roux, farmer extraordinaire, is our own living legend. Tirelessly he battles the fierce South African sun to deliver only the finest the Swartland has to offer. 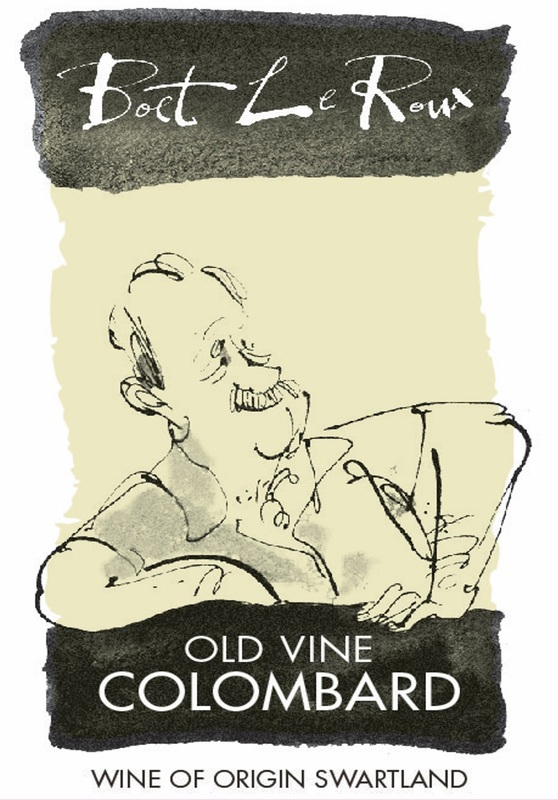 With crisp citrus fruit and a zesty, refreshing finish, Boet Le Roux's Old Vine Colombard has a lively larger-than-life character that's refreshingly good company all year round.